With over 250 designer outlet and stores, you'll be sure to find something you love at Vaughan Mills! And for out-of-town visitors, staying in Vaughan just got more rewarding. Book a Shop and Stay package, at one of the partner hotels listed below, and receive discounted accommodation rates, a Vaughan Mills gift card plus a Welcome Tote containing our exclusive Love Everything About Savings Booklet. Contact the hotel of your choice to make your reservation and get ready to stay in style! Aloft Vaughan Mills is a new twist in travel. Far from ordinary, our Vaughan Hotel offers guests a new experience with a fun scene where you can mix and mingle. Located in the heart of Vaughan. 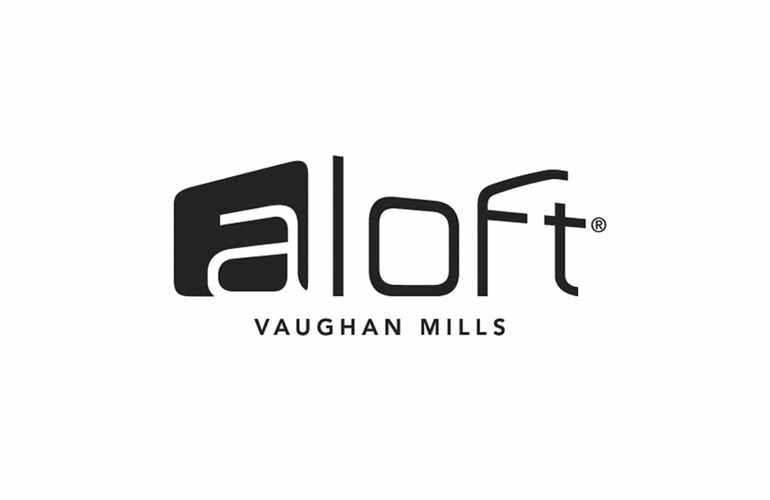 Aloft Vaughan Mills offers easy breezy access to bustling business and chic shopping at Vaughan Mills Shopping Centre. We’re just steps from LEGOLAND® Discovery Centre, and a short drive away from Canada's Wonderland, York University, Toronto Pearson International Airport, Downtown Toronto and much more. Package includes: $40 Vaughan Mills Gift card, Vaughan Mills Shopping Tote, and 2 cocktails from W XYZ Bar. All packages subject to change and availability. Come experience the Courtyard by Marriott Vaughan hotel, Vaughan's foremost business and leisure accommodations. Ideally situated within the Interchange Complex, home to Dave & Busters, IKEA, and various restaurants, Courtyard Toronto Vaughan makes business and pleasure travel easy. Courtyard Vaughan hotel features 144 tastefully appointed guest rooms with designer bedding and FREE wireless internet. Package includes: $40 Vaughan Mills gift card, Vaughan Mills Shopping tote, 1 night accomodation, Breakfast for Two in Bistro, and exlcusive offers at various Interchange Complex Outlets. Experience the hospitality of the upscale Best Western Plus. Easy access to Hwy 400 and Hwy 407. Close to most exciting shopping in the city, this newly renovated property offers: onsite restaurant lounge and bar, 100% smoke free and a pool + hot tub to relax and enjoy. Package includes: Two $40 Vaughan Mills Gift Cards and two Vaughan Mills Shopping totes. Must book at least 48 hours in advance. 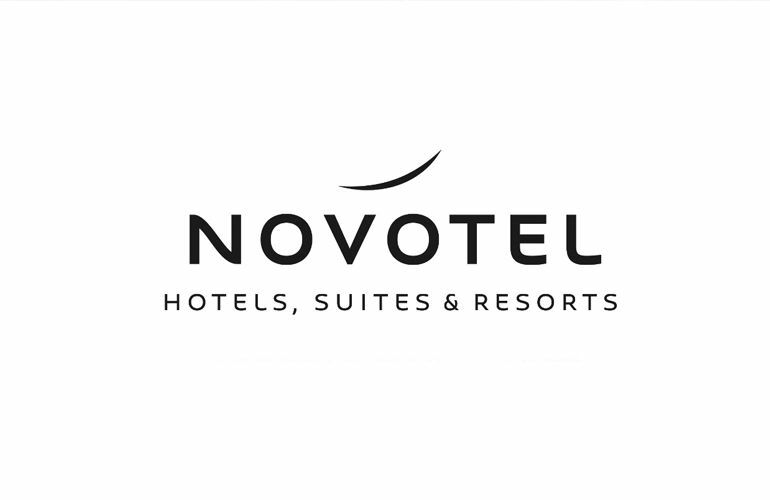 Conveniently located steps from Vaughan Mills, Novotel Vaughan offers sophisticated amenities and a Full service restaurant available for breakfast, lunch, dinner and room service! Package includes: $40 Vaughan Mills Gift card, Vaughan Mills Shopping Tote, Full Breakfast Buffet in Trio Restaurant, Complimentary upgrade to executive floor (based on availability), and complimentary WiFi, fitness and pool included. NEW all SUITE expansiveness. Rates include full HOT buffet breakfast with HEALTHY option, self-parking, wired/wireless hi-speed internet, access to pool, whirlpool, and fitness centre. Lounge and Bar. Minutes to Vaughan Mills Shopping Centre, local restaurants and entertainment. Acccessible to 400 and 407. Package includes: $40 Vaughan Mills Gift card, Vaughan Mills Shopping tote, Breakfast for two, plus a SUITE room with either one King Bed and/or Two beds with sofa bed. Reservation may be cancelled and/or changed at no charge up to 24 hours prior to arrival date, and is subject to availability. 2019 Vaughan Mills. All Rights Reserved.